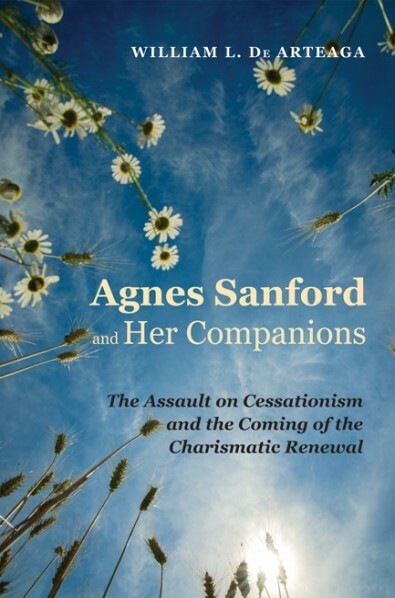 Dr. William L. De Arteaga wrote Agnes Sanford and Her Companions: The Assault on Cessationism and the Coming of the Charismatic Renewal to describe the history of Cessationism within the Christian Church. He splits the book into five parts, each describing a different aspect of the topic. The first three sections focus primarily on how Cessationism arose in response to the heresy of Marcion, how it was challenged by movements that developed in reaction to attempts to quench revival, and how its rejection eventually brought forth both the Pentecost and Charismatic Movements. The last two sections are centered on Agnes Sanford, first and foremost describing her ministry and writings and then discussing how her contributions affected later movements and ministries. De Arteaga presents an insightful and scholarly book reflecting both research and insight into historical persons and movements. His evaluation of Cessationism, not only as a movement but also as an impetus for change, is invaluable for anyone interested in understanding renewal and revival. Although his opinion of Sanford is clearly favorable, he provides sufficient support to allay any suspicions of interpretive bias. 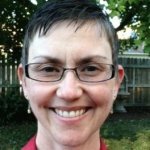 I highly recommend Agnes Sanford and Her Companions for anyone who is interested in Agnes Sanford as well as the theological issues related to the rise and fall of Cessationsim in Christian history. 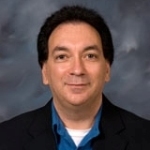 About the Author: Martin L. Dignard, Ph.D., received a B.S. 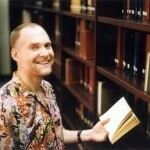 in Biology from Gordon College (Wenham, MA) before attending Regent University to receive an M.Div. in Practical Theology and a Ph.D. in Theological Studies. 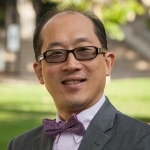 He is the author of "God's Faithful Freedom: Healing as an Outflow of God's Presence" (Journal of Pentecostal Theology 23, no. 2, 2014). 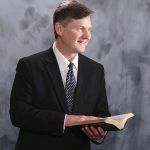 After being ordained in a non-denominational church, he formed Healing Light Ministries as a non-profit online source for education, encouragement, and correction. He currently teaches as an Adjunct Professor.